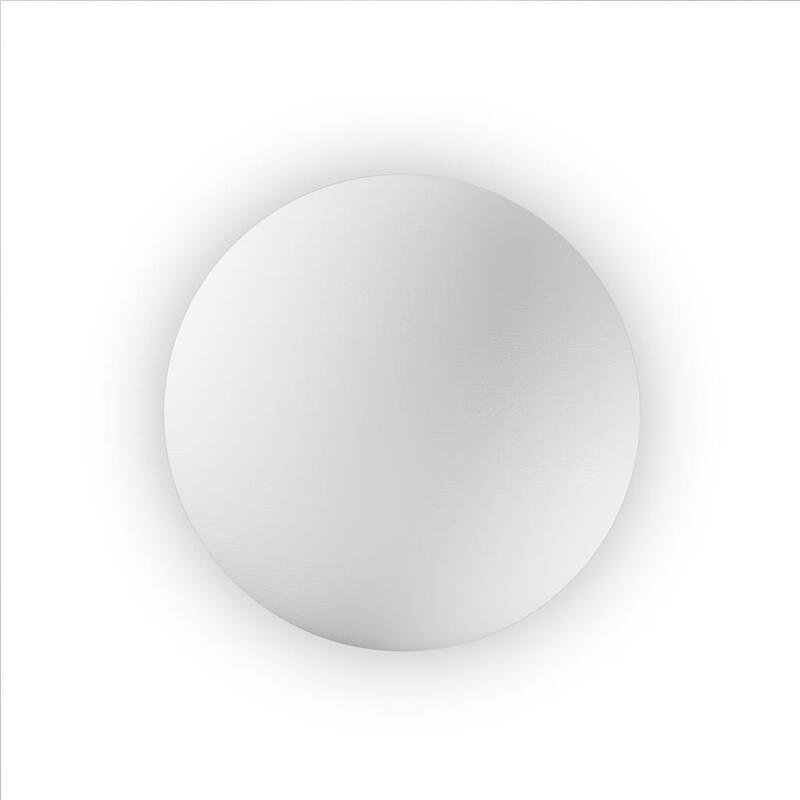 Raw modern round indirect wall light. 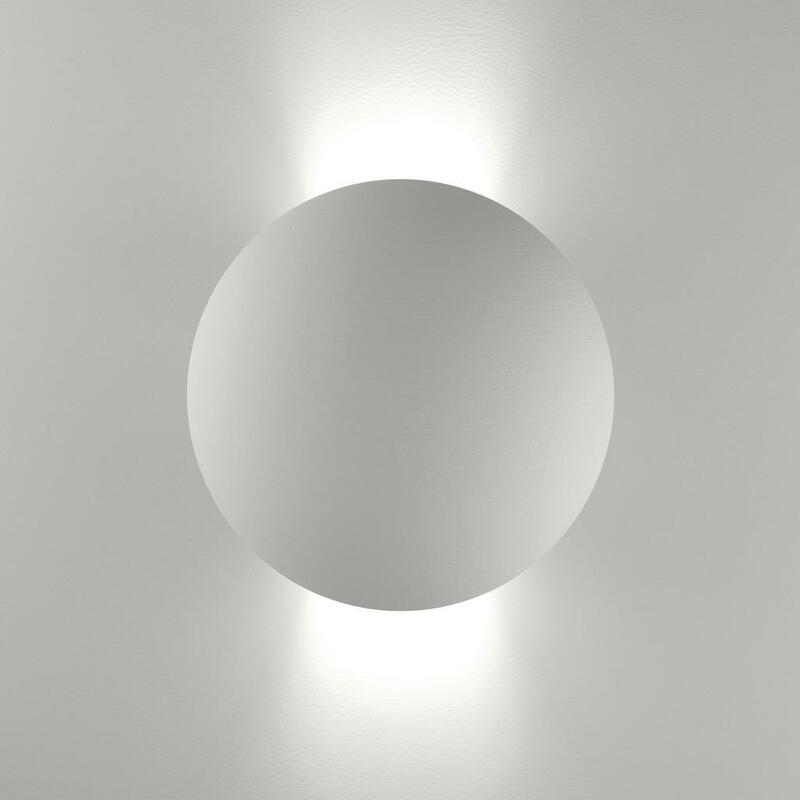 Creates a soft and subtle feature for feature wall lighting. Ceramic areas can be painted with any water based paint.